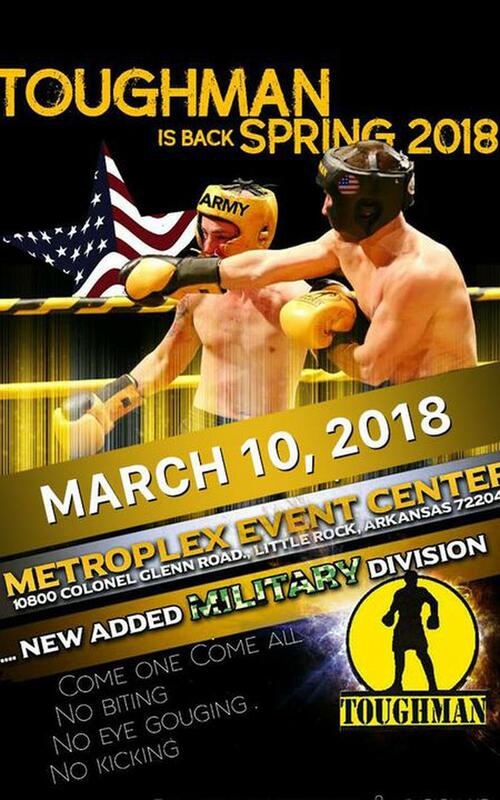 Catch Toughman is Back, Spring 2018 on March 10 LIVE on FITE! 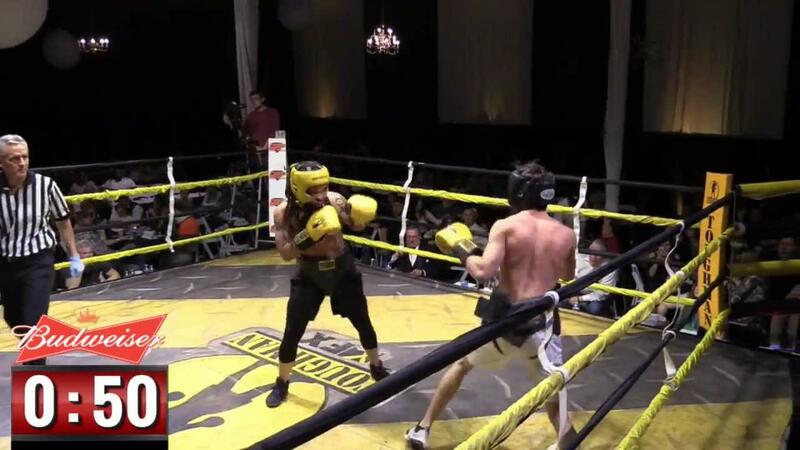 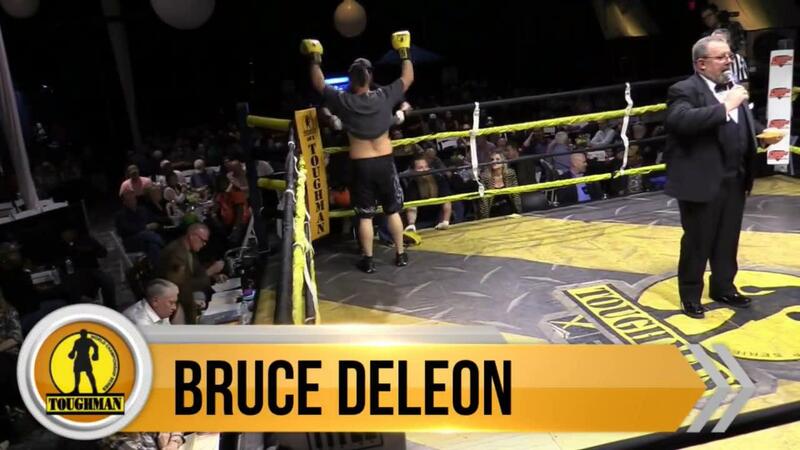 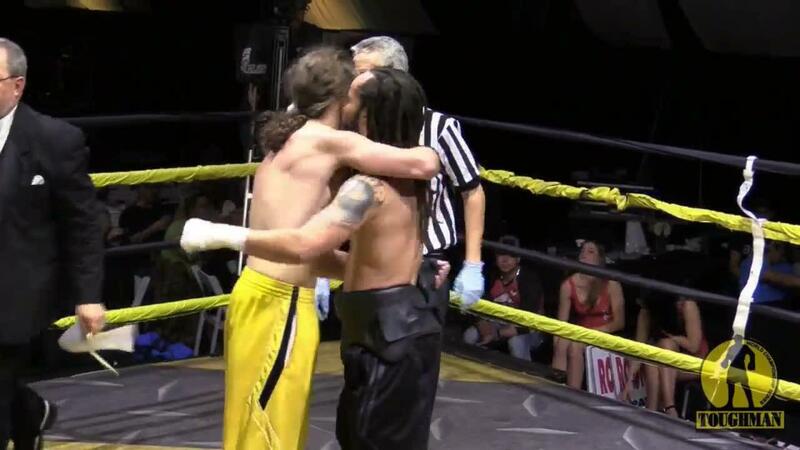 Toughman the ultimate in real tough fighting! 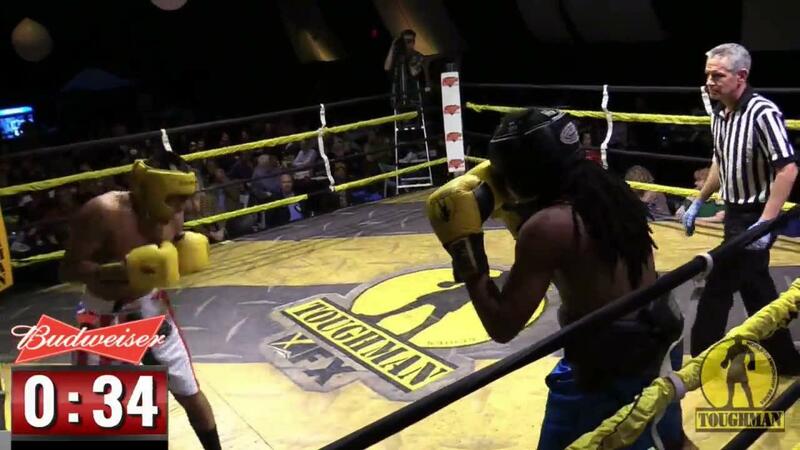 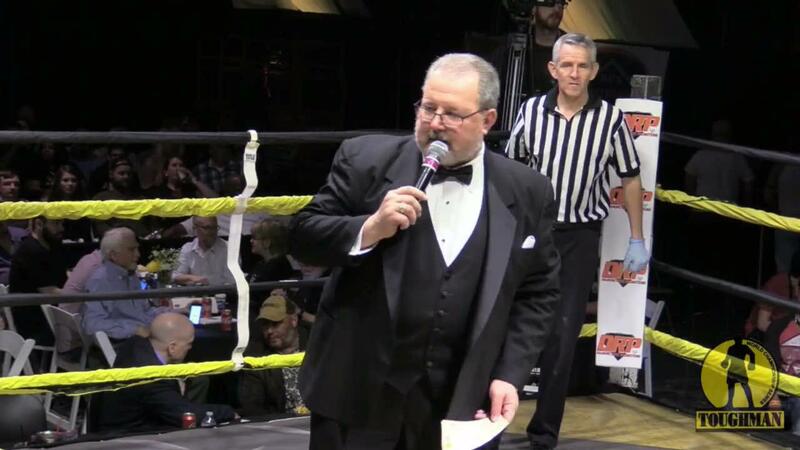 We are proud to bring Toughman back to the Mid-South.